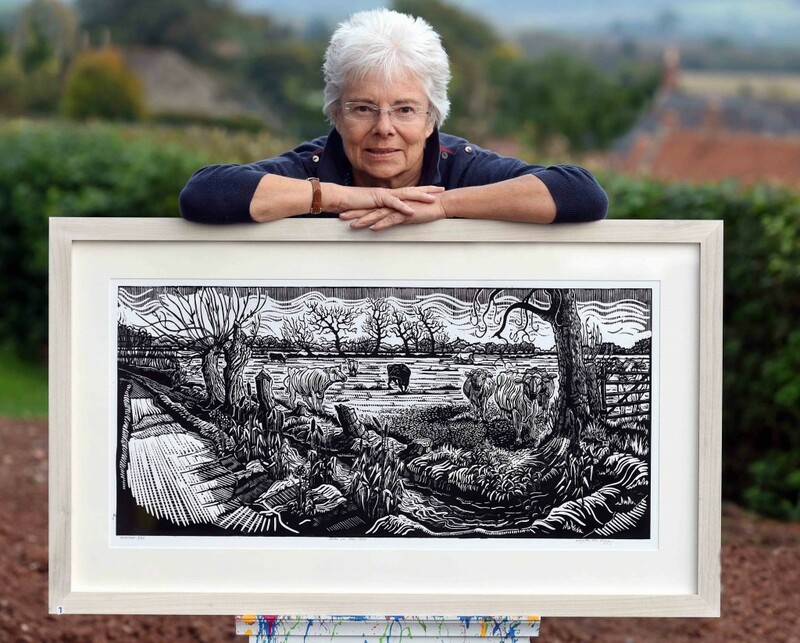 I’m Myrtle Pizzey, an artist from Somerset. I work from abstract responses to colour, shape, space, and form to arrive at realistic images. This website presents a range of my artworks, from prints to pastels. I welcome inquiries, and offer some prints for sale. You’ll find news of where I’m exhibiting here, and a little bit about my history here. After winning Best Work in Show at the SGFA annual exhibition 2015, I look forward to whatever 2016 brings.